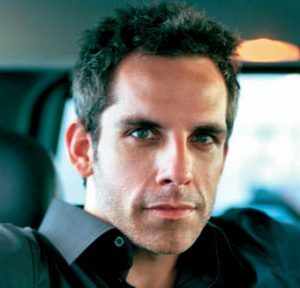 Ben Stiller – Hey U.G.L.Y. “I was pretty insecure [around girls] because I had bad skin. Not really bad skin, but I had pimples. It affected my sense of who I was. It’s such a silly thing when you look back, but at the time, it drove me crazy. …..[High School] can be brutal because of the cliques and the way kids treat each other. But stick it out — it gets better. Things that seem like they mean the world at the moment, you’ll look back on and realize weren’t that important. It sounds like an after — school special, but it’s true.